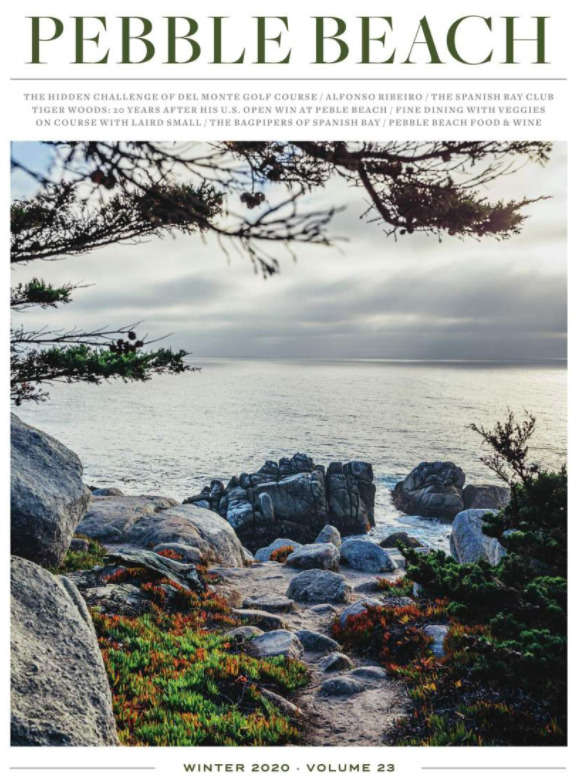 With a focus on improving your golf game—and helping you recover from a weekend of golf on the Links—The Spa at Pebble Beach offers several treatments with men in mind. This perfect ending to a round assists in recovery by focusing on tired forearms, neck, lower back and hips. This treatment is especially beneficial if you plan to play the next day. This massage realigns and stretches muscles, helps work out knots and improves range of motion. From men’s facials to sports pedicures, the professionals at The Spa at Pebble Beach will rejuvenate you from head to toe. For tired, tense muscles, enjoy an 80-minute Sports Bodywork Massage and a 25-minute Golfer’s Foot Renewal. Many golfers are using acupuncture as a way to relieve back and shoulder pain, as well as improving their game. Treatment also strengthens the immune system, reduces stress and helps to bring the body back to balance. This therapeutic massage incorporates steamed herbal compresses of wild-crafted arnica, eucalyptus and rosemary, hands-on massage and Thai stretching techniques. The combination of heat and pressure melt away muscle tension. Our most invigorating scrub is ideal for both men and women. Mineral-rich sea salts combine with oil to deeply cleanse, exfoliate and soften the skin. Enjoy an ice-cold beer while your feet are buffed and scrubbed to perfection. After sports or a hard day at work, your feet will thank you. Enjoy a massage of the feet and lower legs. Add this relaxing treatment to any massage. Sun and wind take a toll on the skin! Rejuvenate and restore skin exposed to the elements. Extractions are not included.